After 35 Years, Voyager Nears Edge Of Solar System « Adafruit Industries – Makers, hackers, artists, designers and engineers! 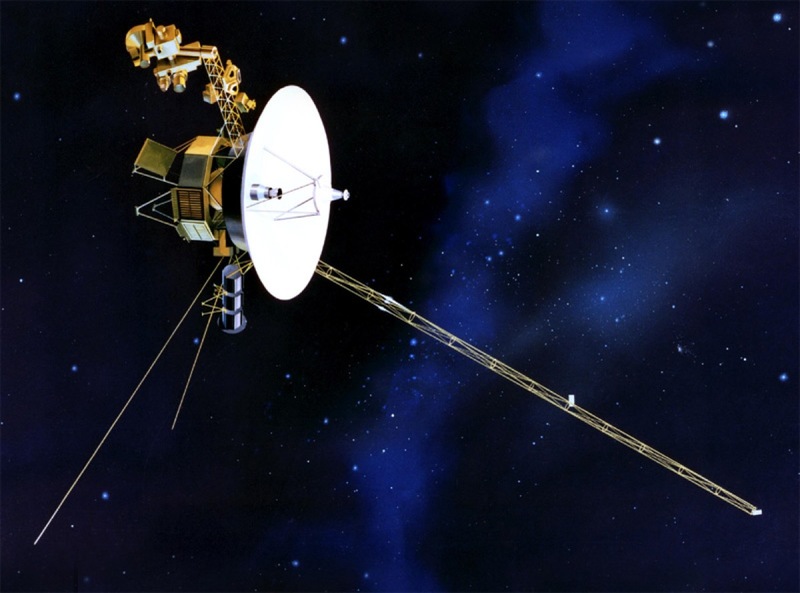 After 35 Years, Voyager Nears Edge Of Solar System @ NPR. Voyager 1 can keep talking to Earth for about another decade. That’s how long the plutonium that powers it should last. After it falls silent, it will still keep going. But it will be about 40,000 years before it wanders close to another star. 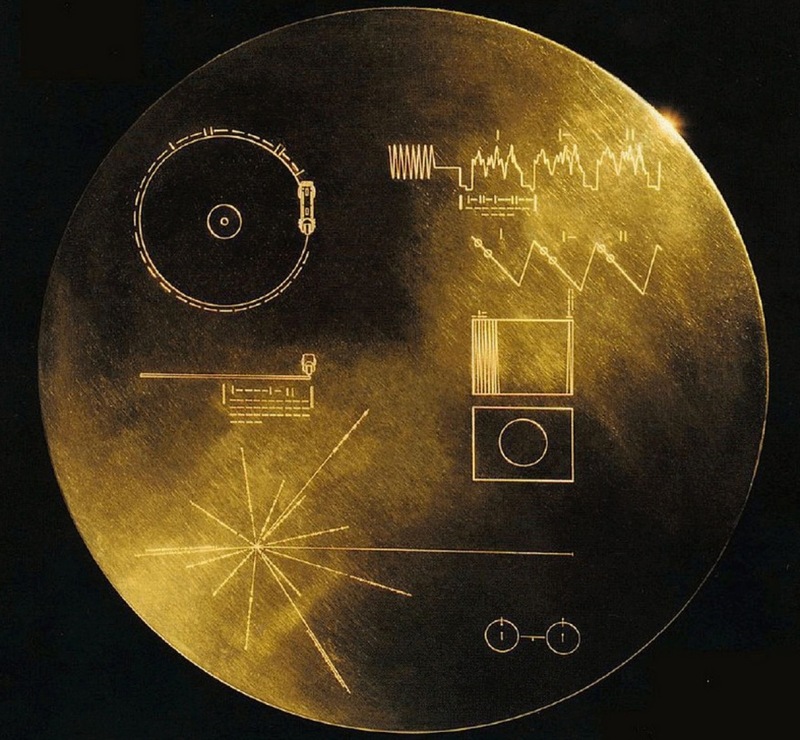 I absolutely love this messages on the back of these records and the plaques on the Voyager spacecrafts. Looks like a perfect thing for a patch for my backpack. Any chance Adafruit would make patches of these designs so as if I accidently get flung off the Earths surface that E.T. will know where I came from?